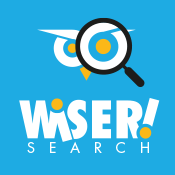 Wiser Search licenses begin at € 14,95 per month. 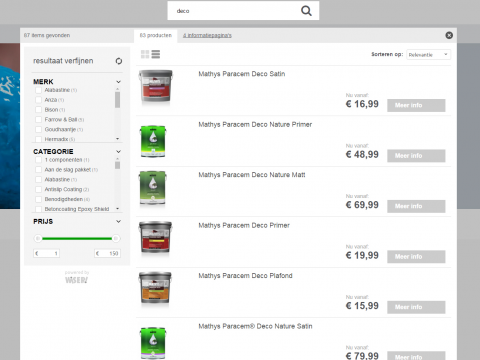 "Increase your conversion and customersatisfaction by show only relevant search results"
Wiser Seach is a lightning-fast search plugin for your e-commerce website / webshop. Installing this app in your Lightspeed webshop gives you the possibility to give back superfast and clear searchresults to your customers. 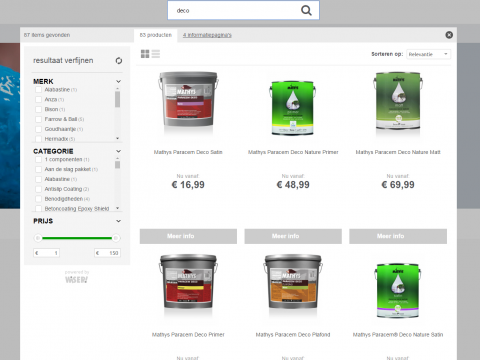 Wiser Search finds products and contentpages throughout your webshop. Your customer scan filter these searchresults instantly and thereby get that one product they are looking for. Fast. Installing the app is simple. Scripts are added to Lightspeed fully automated and all products and content is indexed immediately. 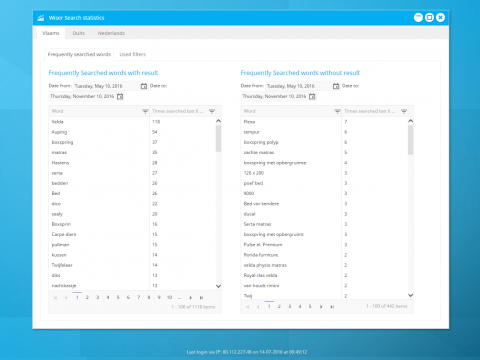 Your own settings module gives you full control and makes it easy to manage searching, sorting and filtering. See an example of Wiser Search.